Over the next week, Lapita Hotel are offering three horrifyingly good Halloween deals. From 1pm-5pm on Friday 27th October, Kalea restaurant will be hosting a fancy dress ‘Cannibal brunch’. There will be spooktacular treats served from live cooking stations, and there will be plenty on offer for younger guests too. There will be tonnes of Halloween-themed activities on offer at the Luna & Nova Kids and Teens Club. Youngsters can enjoy spooky arts and crafts projects, Halloween movies and fun face painting. The kids’ activities don’t stop there – with a range of spooky and fun games planned. There will be ghost bowling, eyeball pong and a chance to feed monsters and put a shattered Mr. Skeleton back together again. Kids activities will run daily from 9am-9.30pm from 26th-31st October. 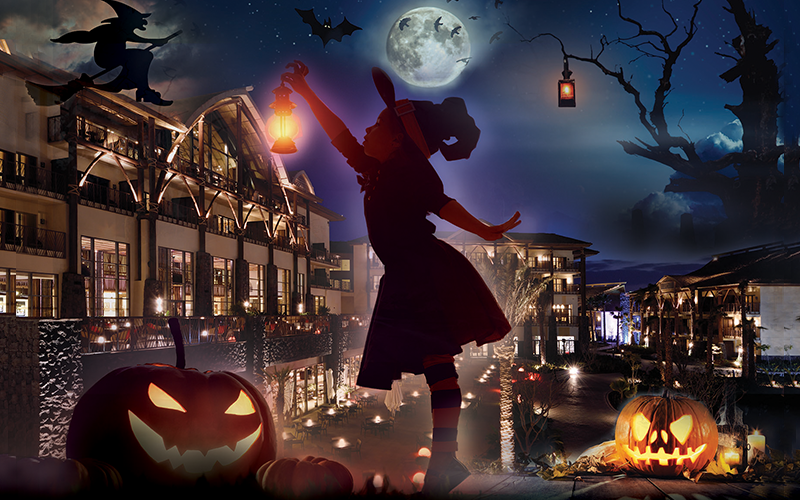 For the more daring adults, Lapita are hosting a haunted Halloween staycation. From Thursday 26th October until 31st October, the hotel will convert guest rooms into a ‘haunted house’. Guests can expect elaborate decorations, staff in fancy dress and frighten experiences throughout the night.